2. Stainless steel is becoming more common in kitchens. And why not? Stainless steel looks beautiful and professional. But, steel appliances can stain. 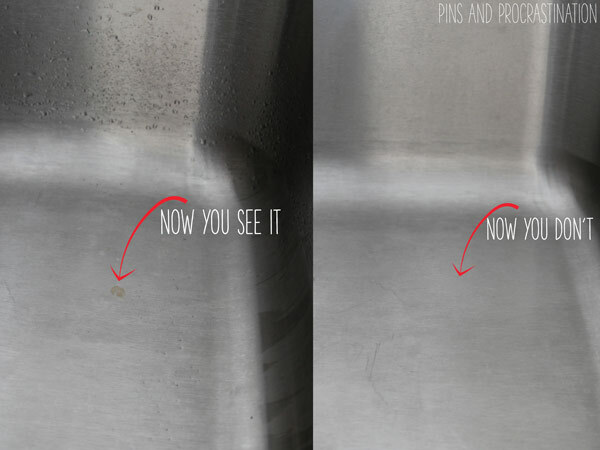 Instead of shying away from the shiny appliances, try Pins & Procrastination’a post on How To Remove Stains From Stainless Steel.